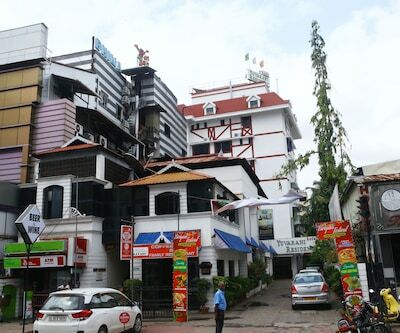 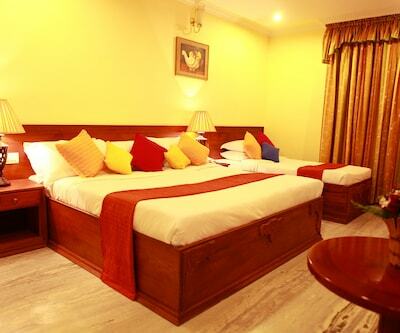 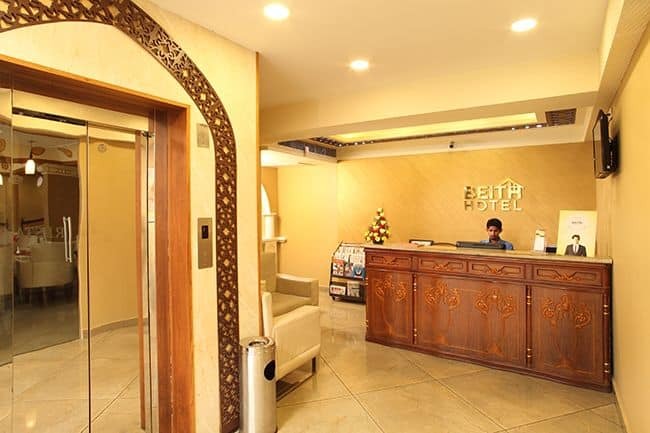 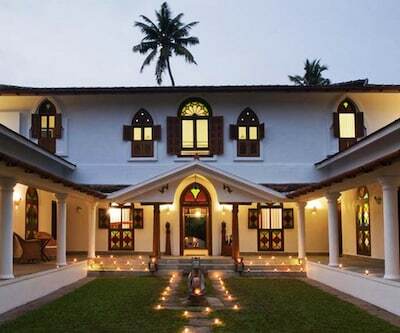 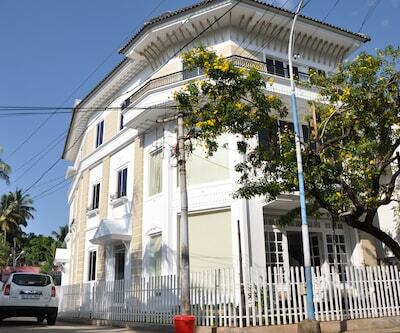 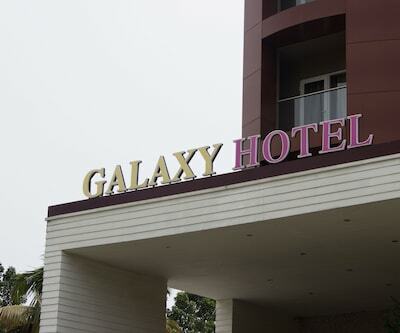 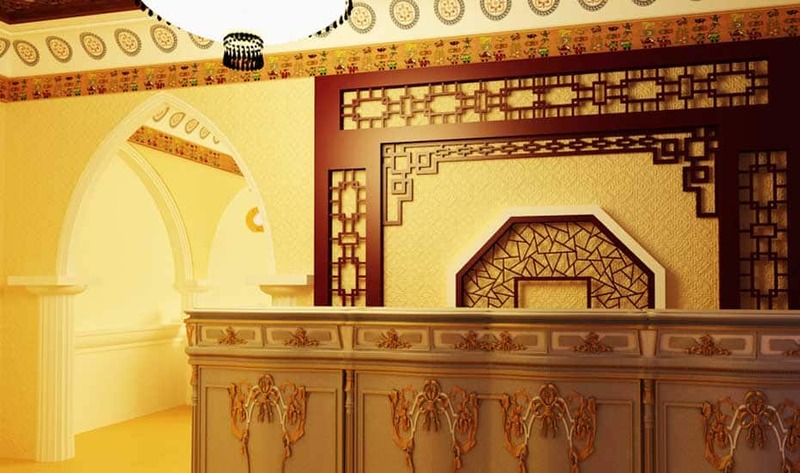 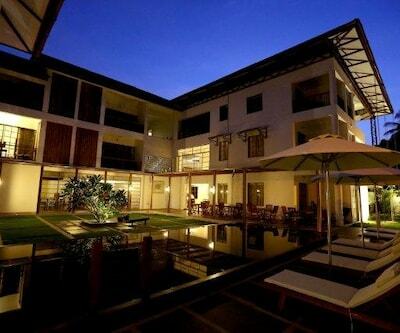 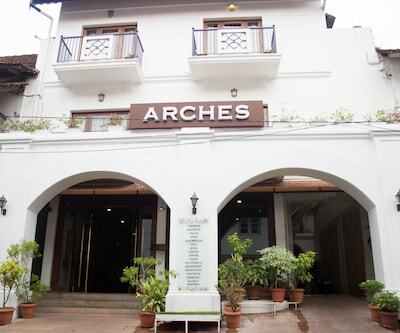 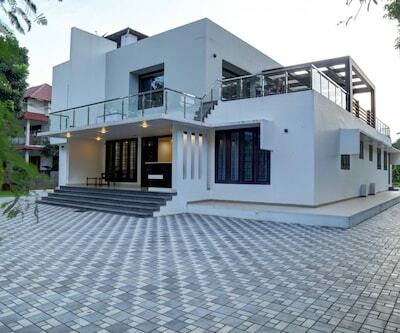 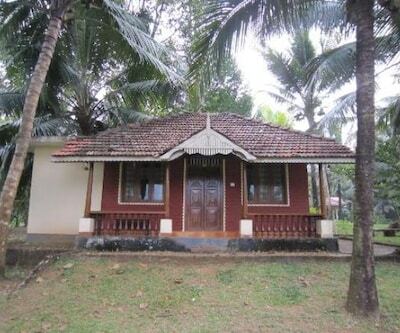 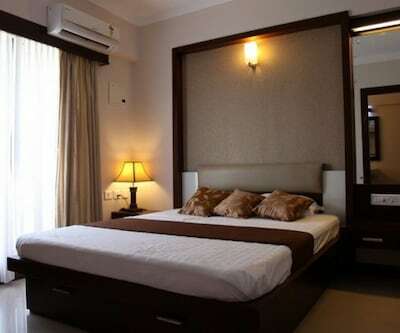 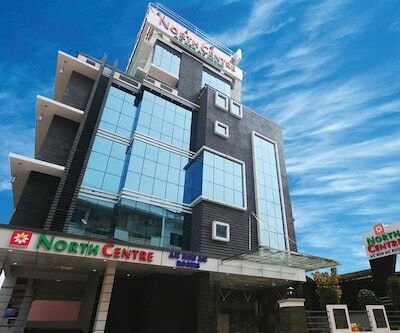 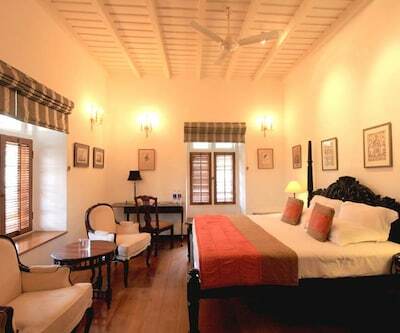 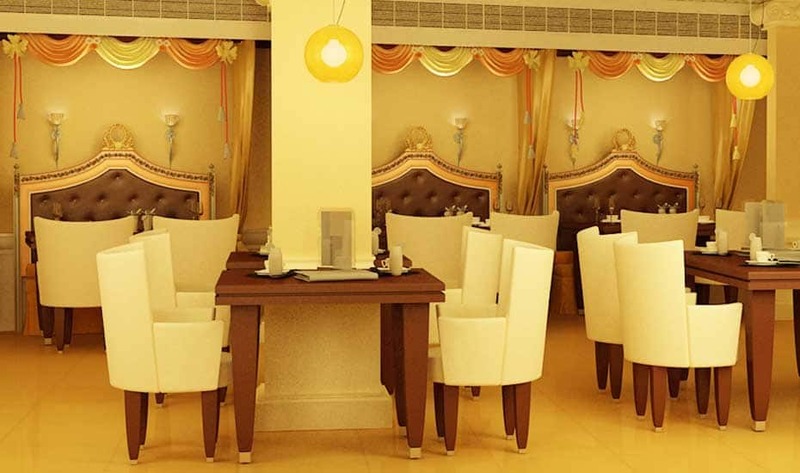 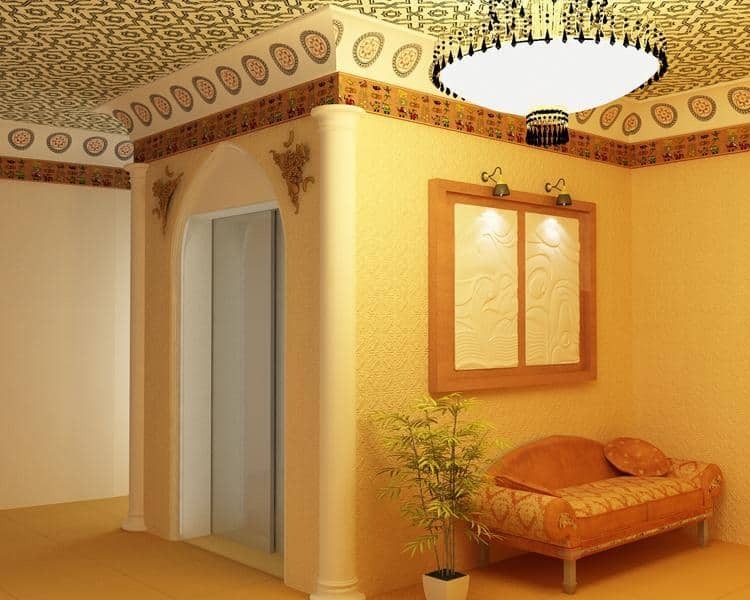 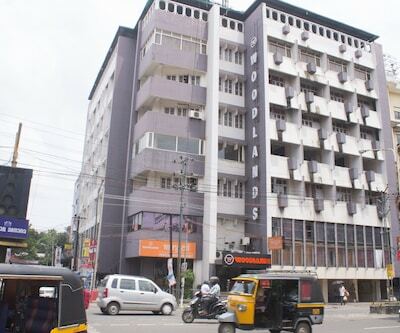 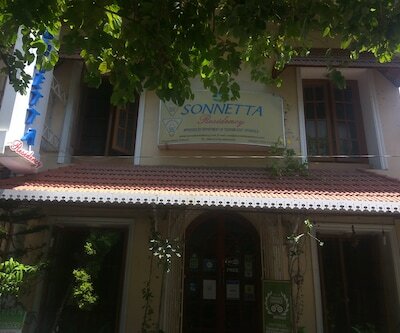 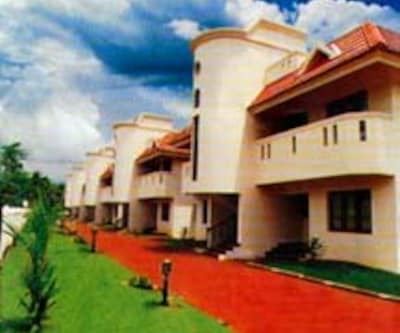 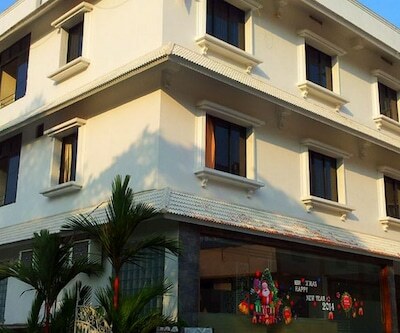 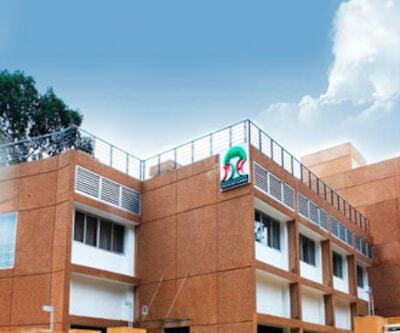 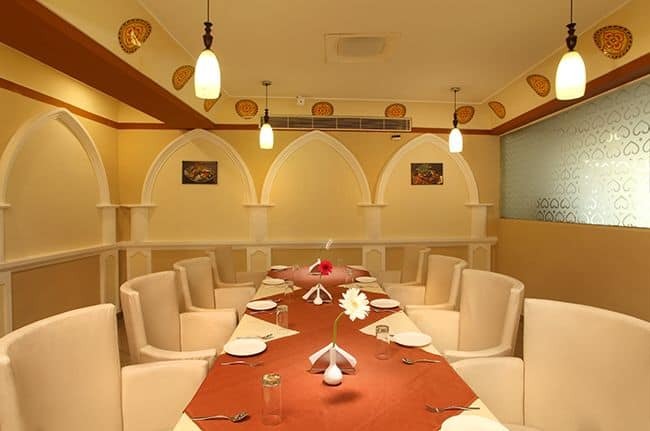 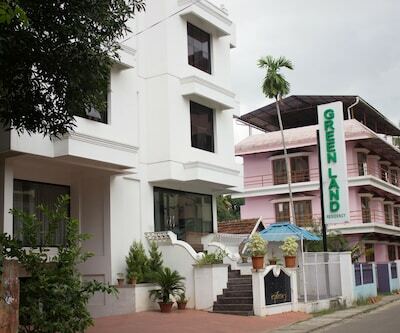 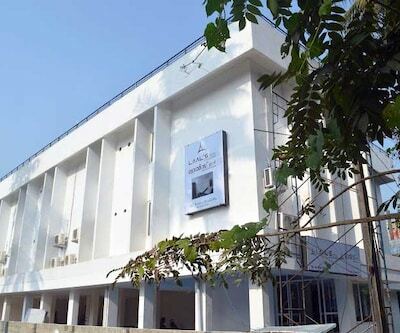 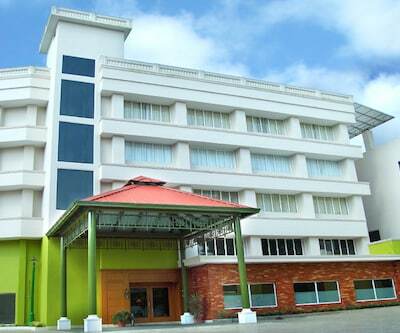 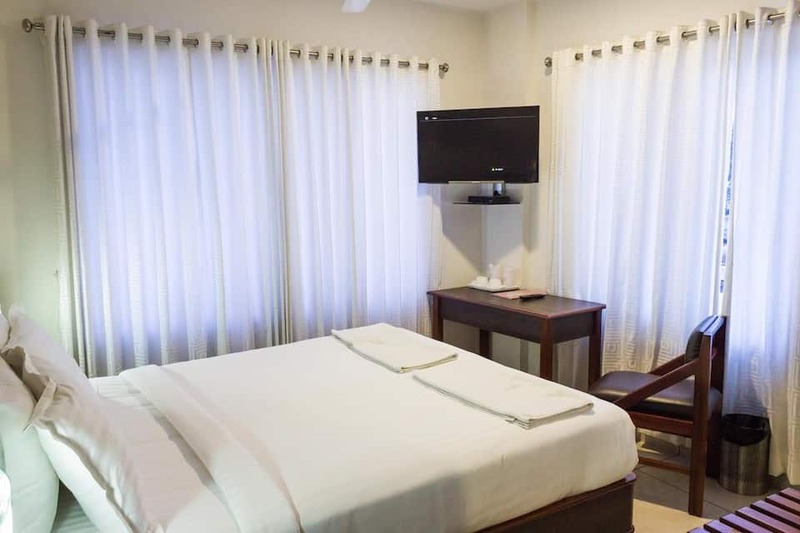 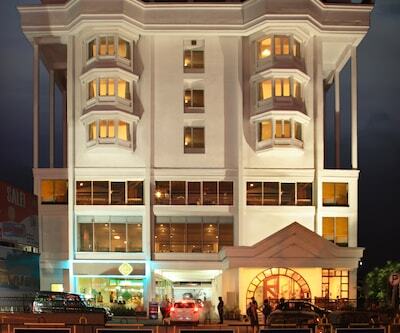 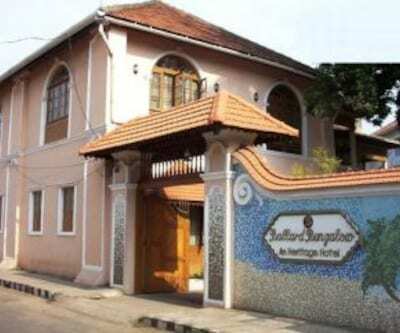 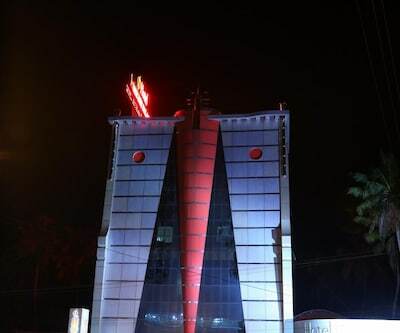 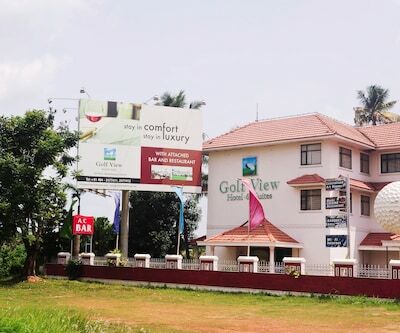 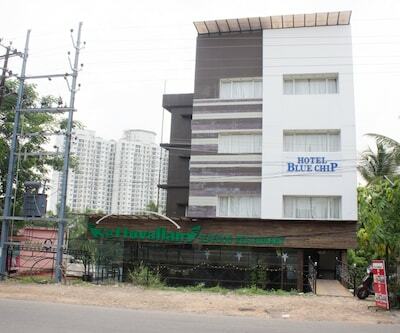 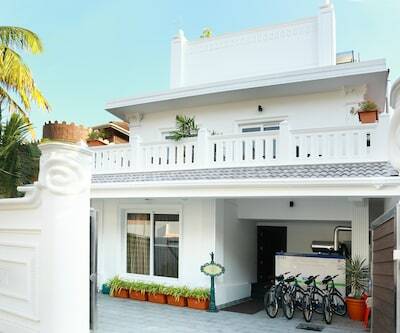 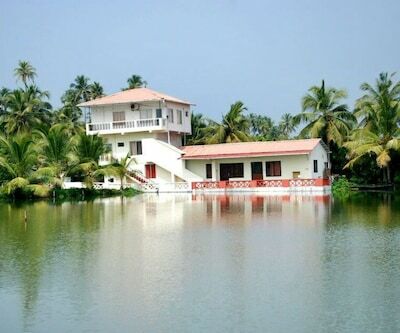 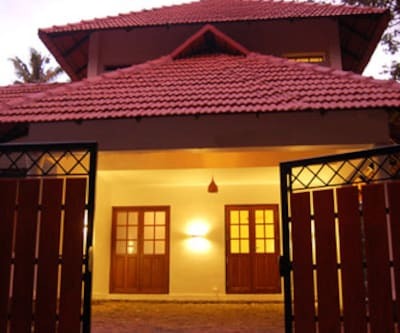 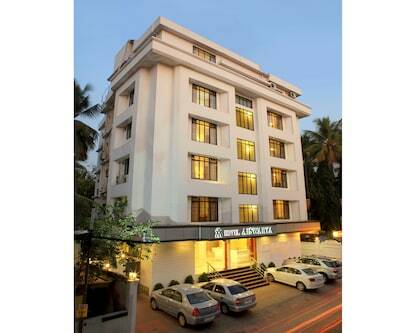 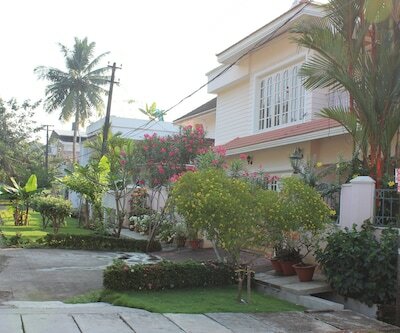 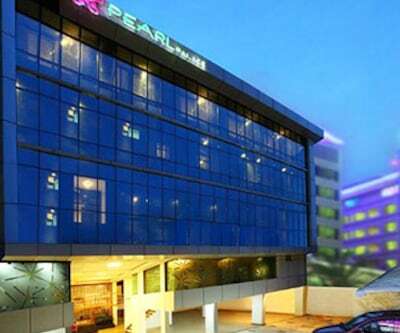 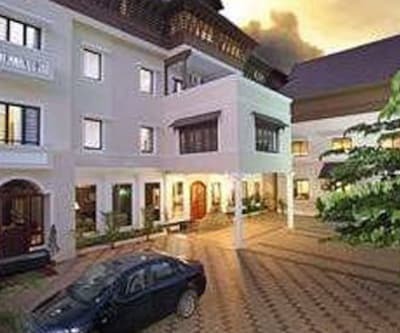 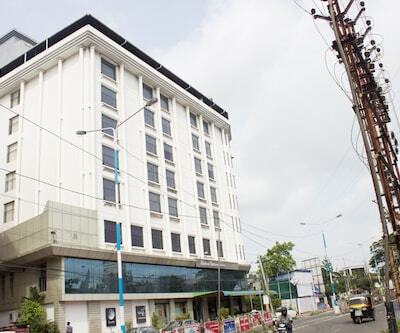 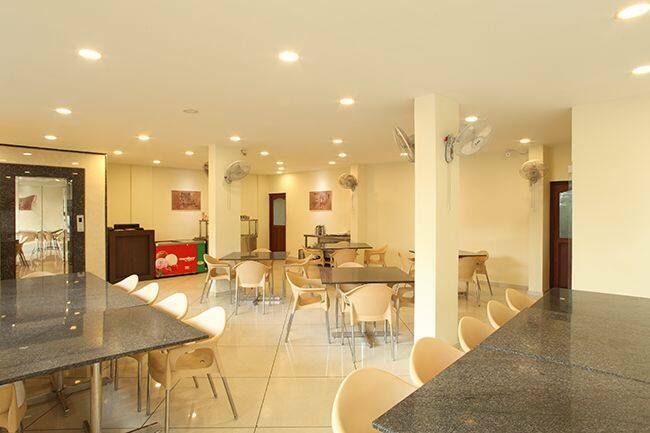 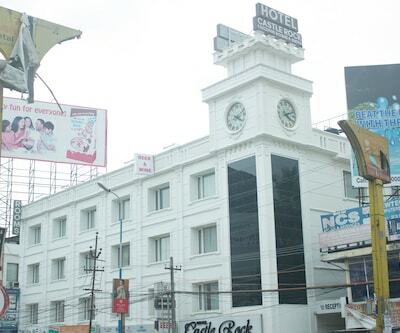 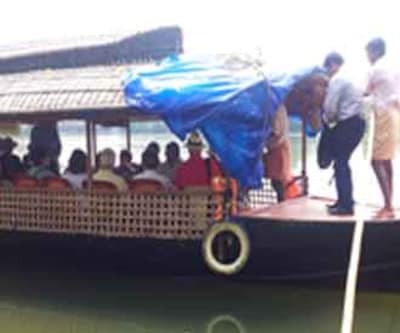 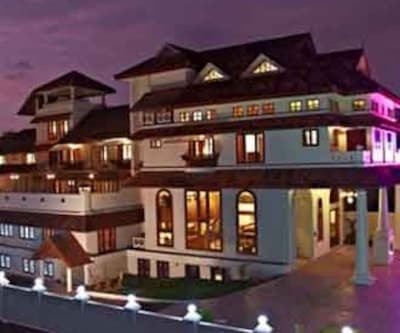 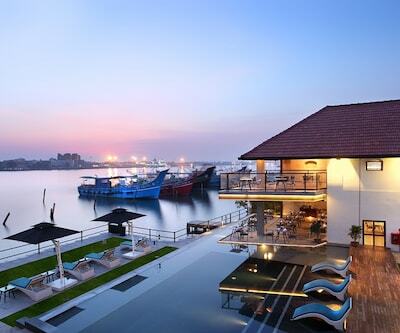 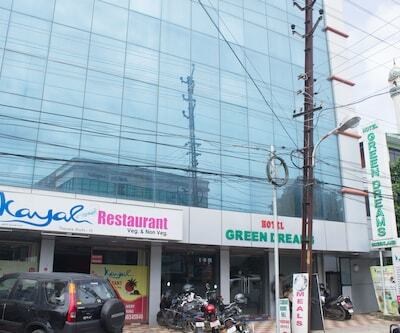 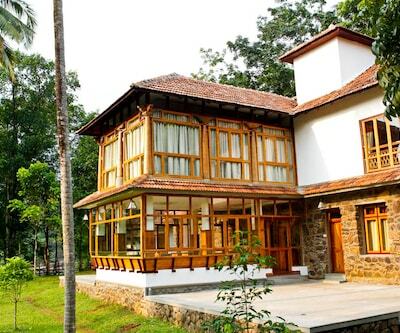 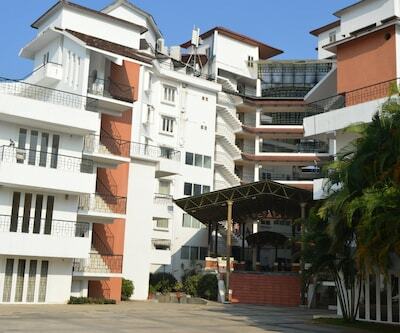 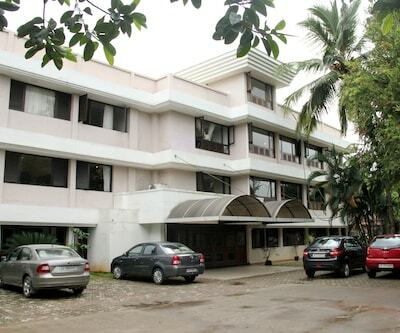 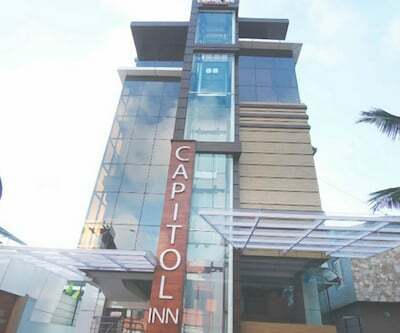 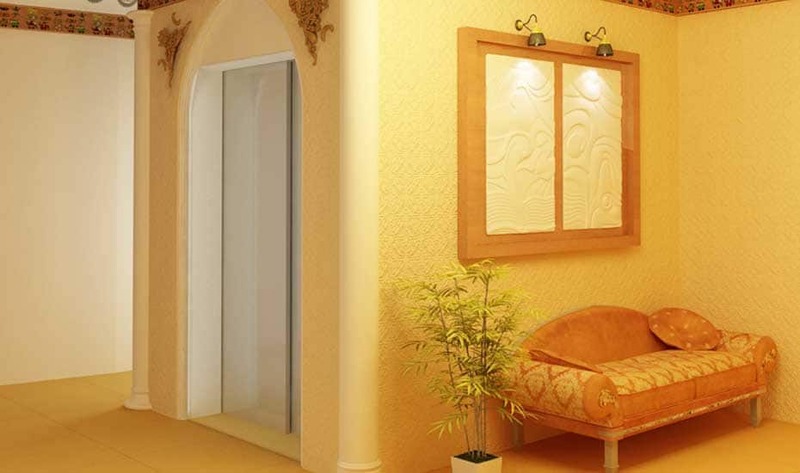 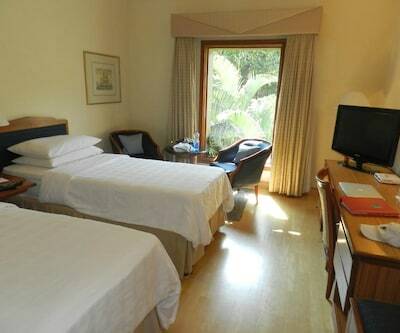 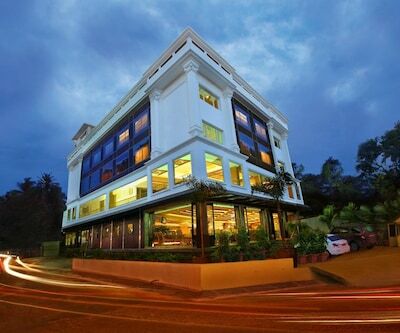 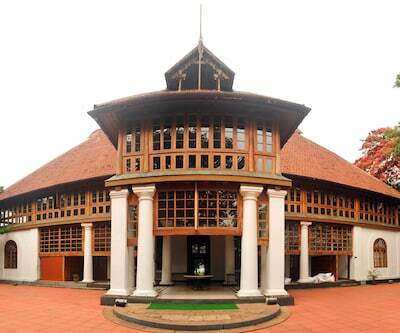 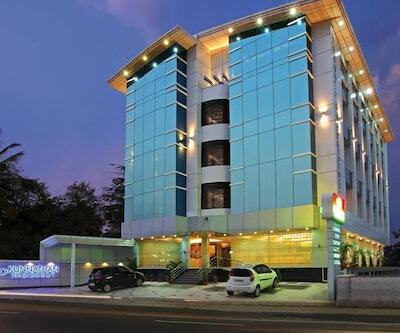 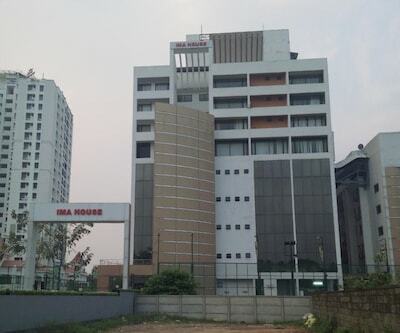 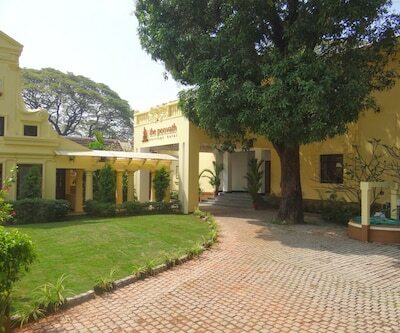 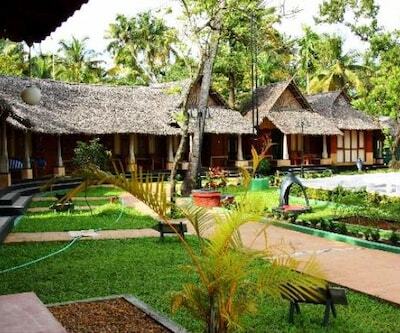 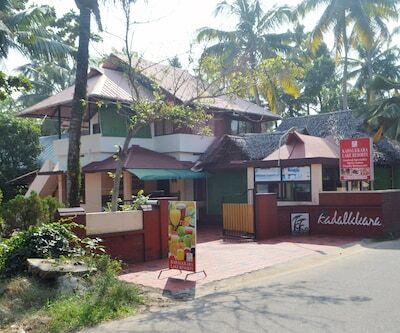 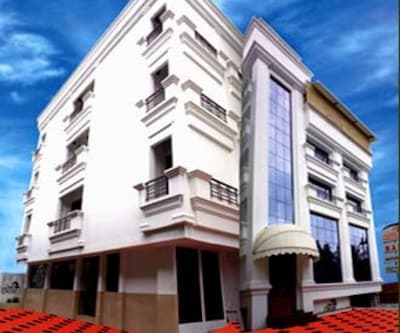 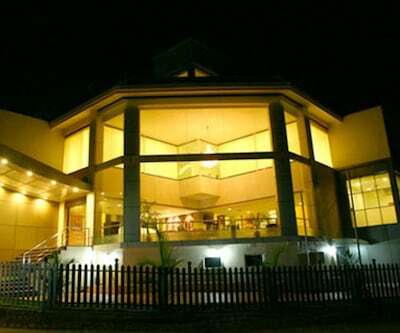 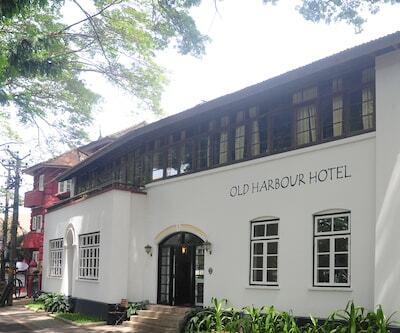 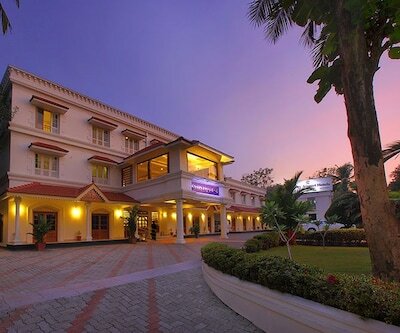 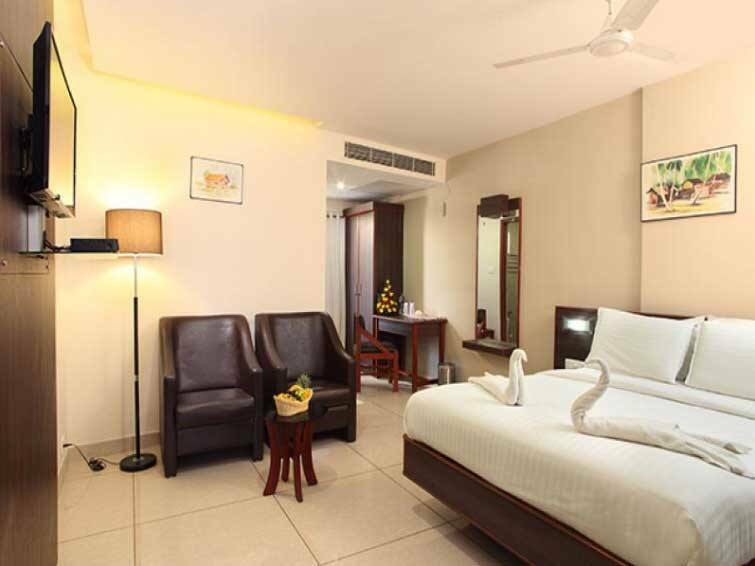 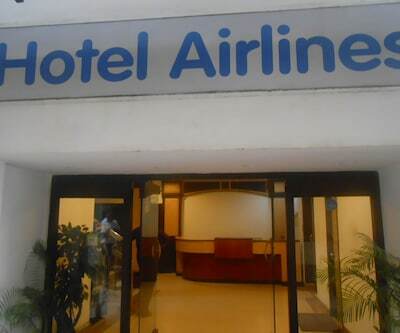 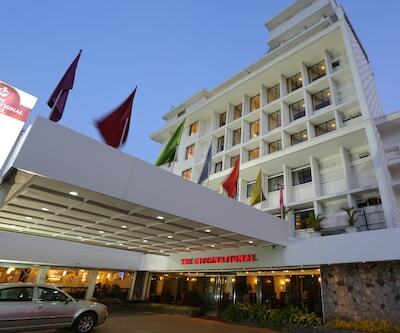 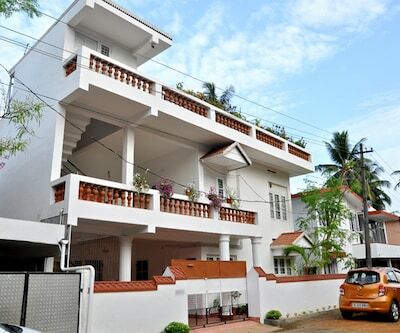 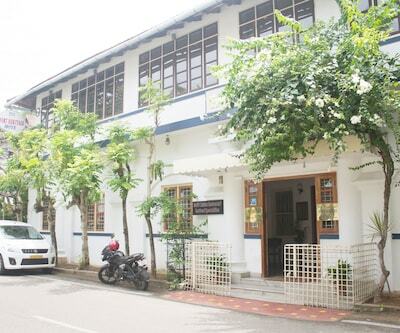 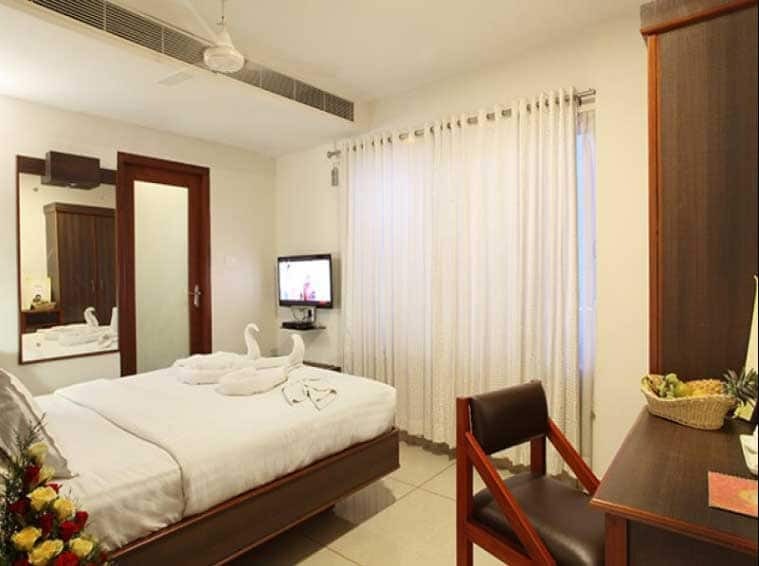 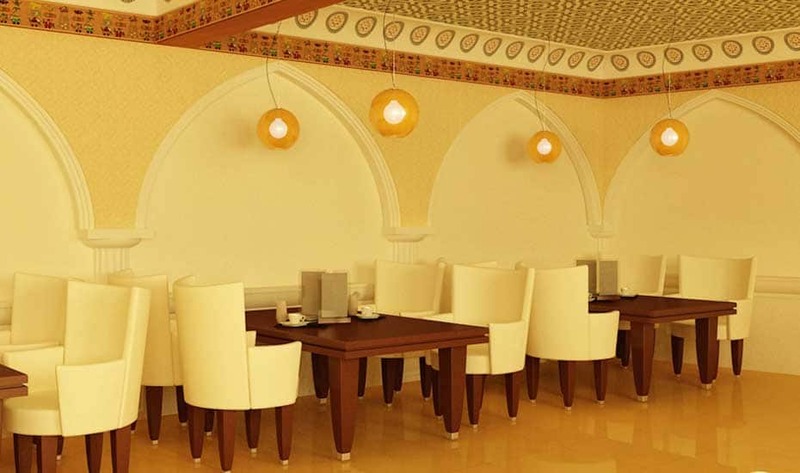 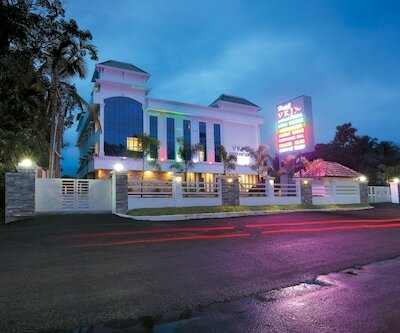 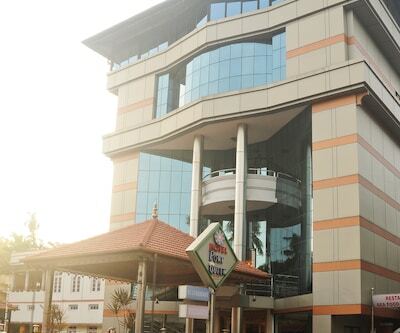 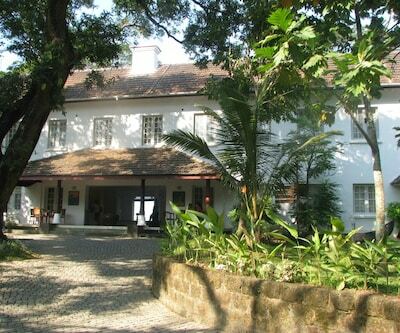 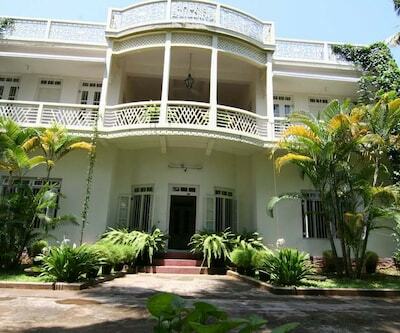 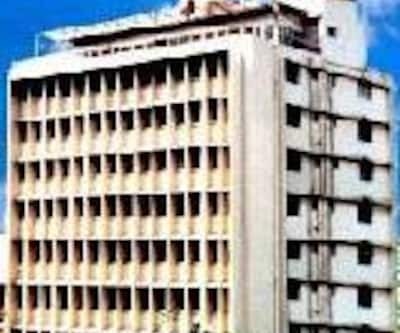 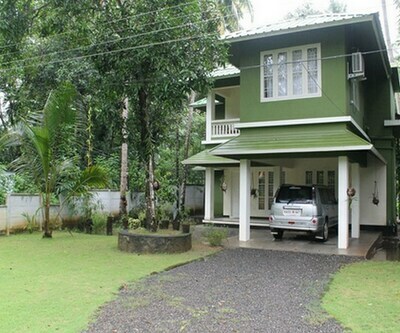 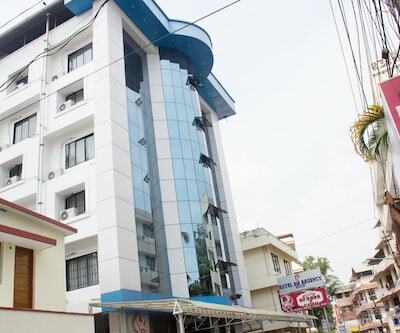 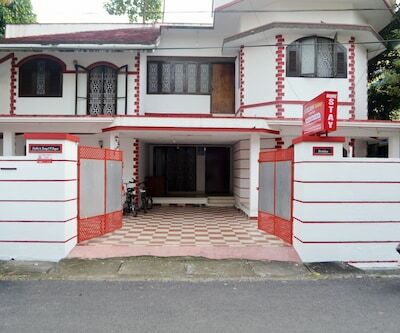 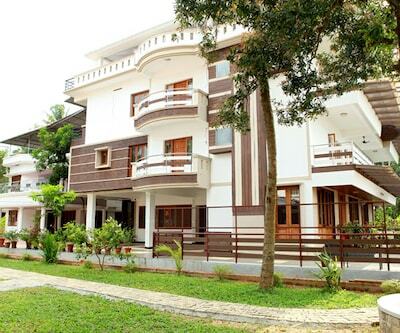 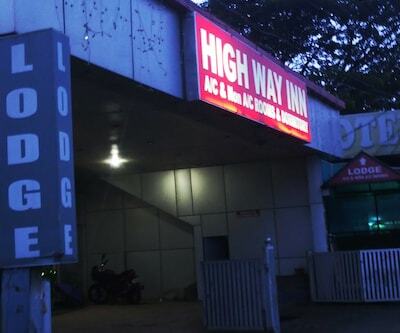 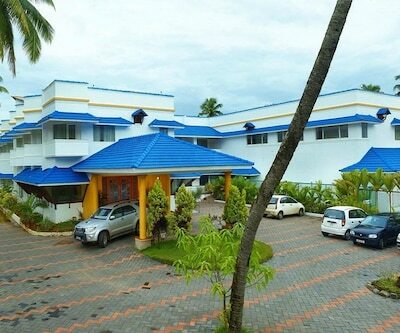 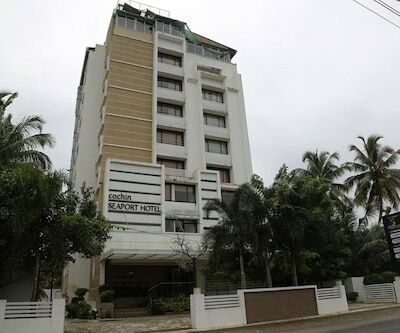 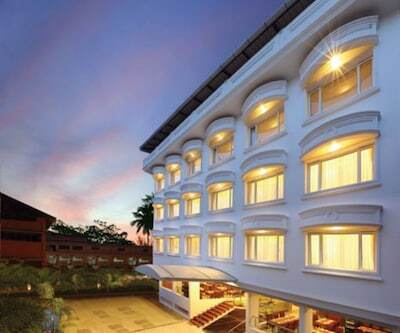 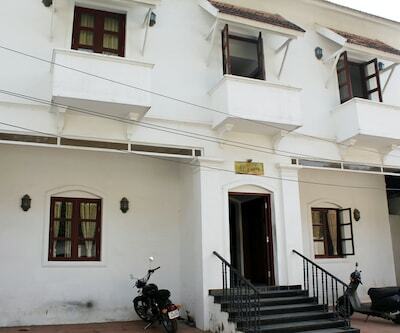 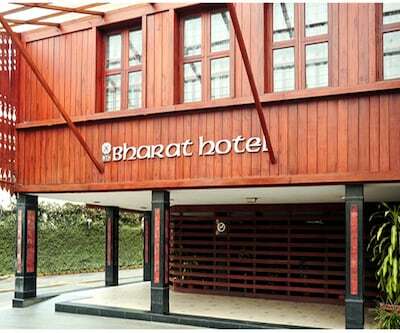 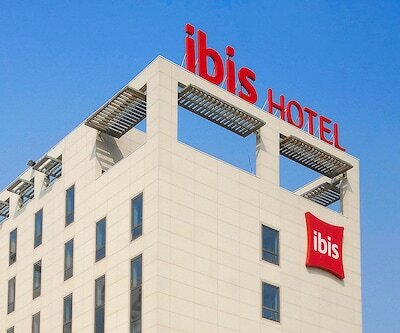 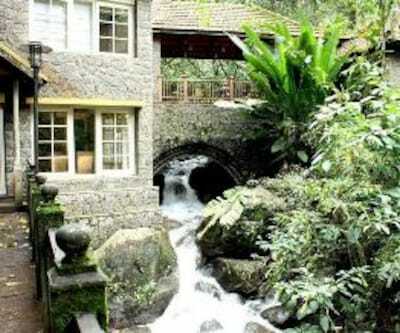 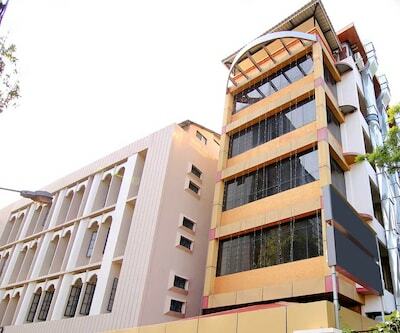 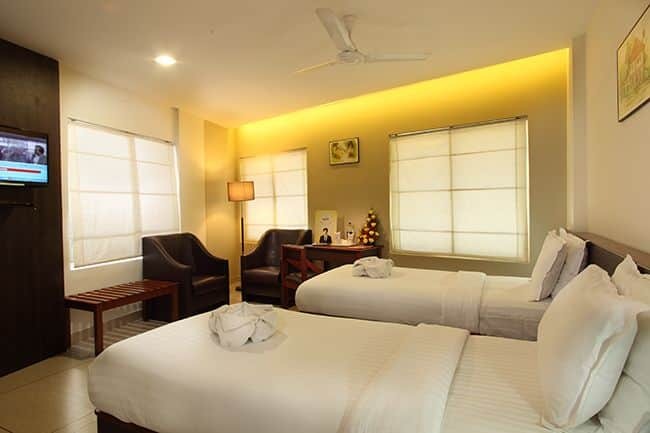 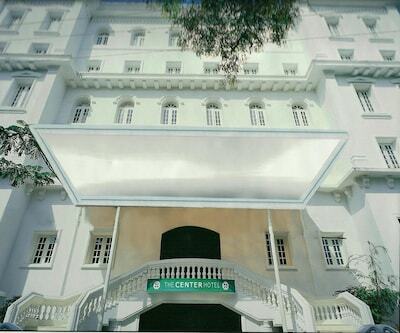 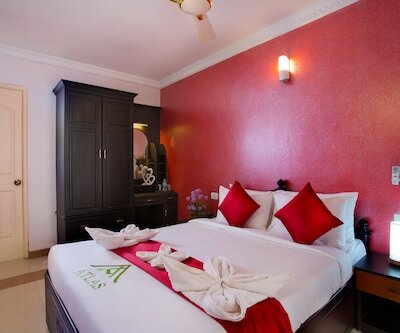 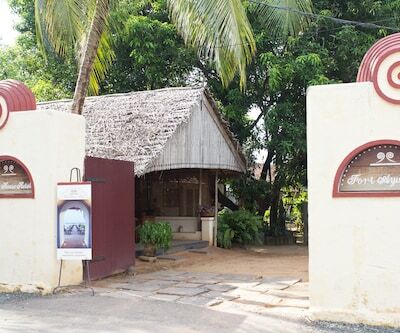 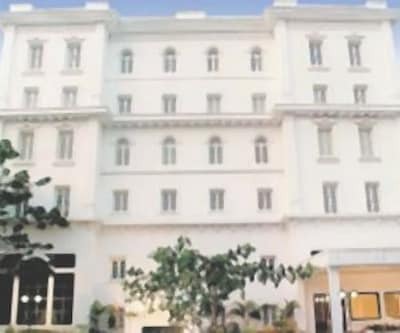 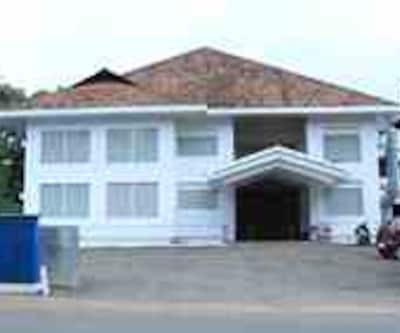 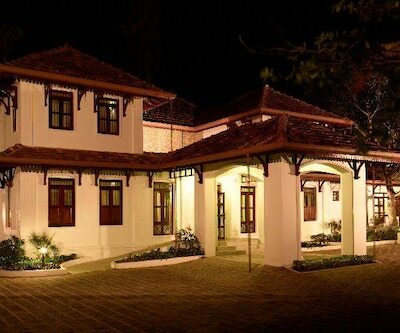 Beith Hotel offers a grand stay in Cochin. 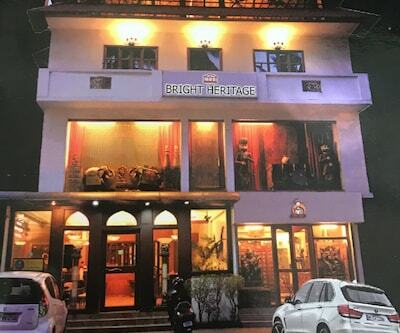 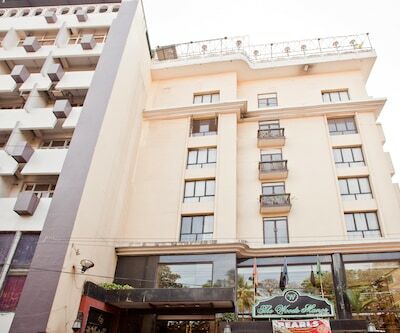 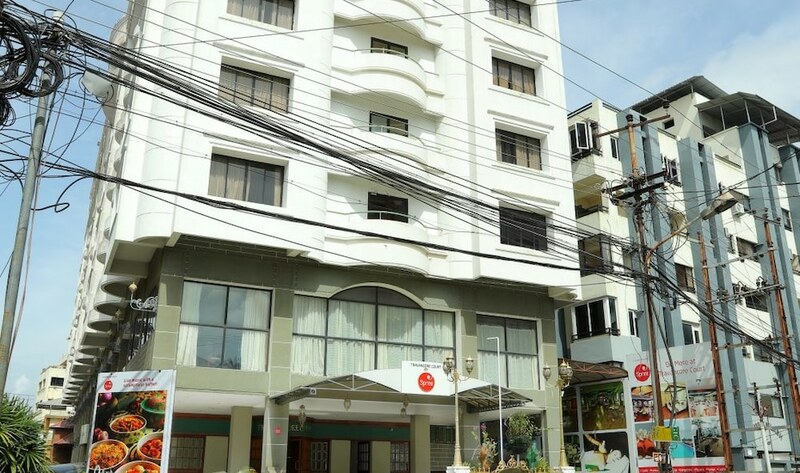 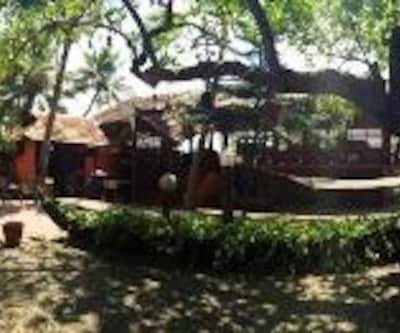 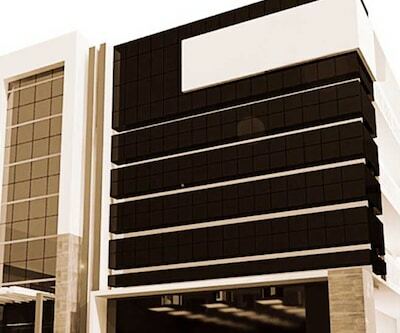 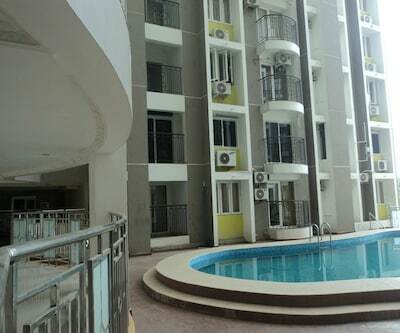 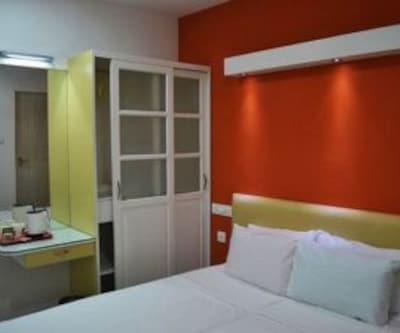 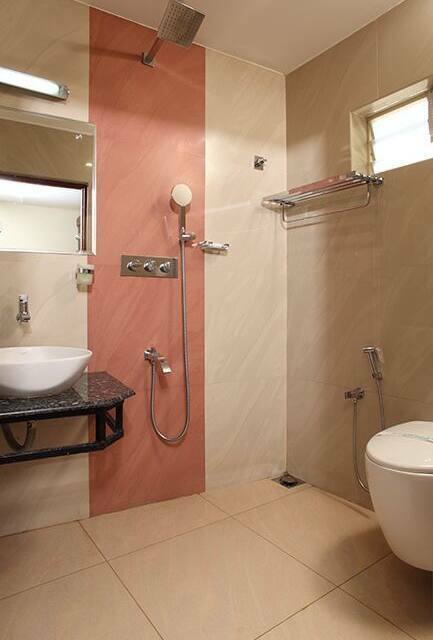 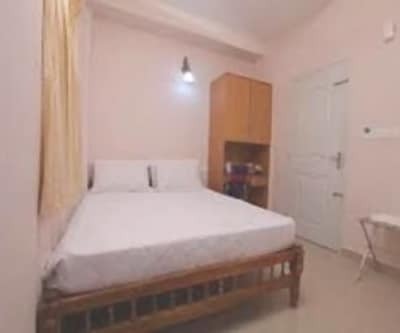 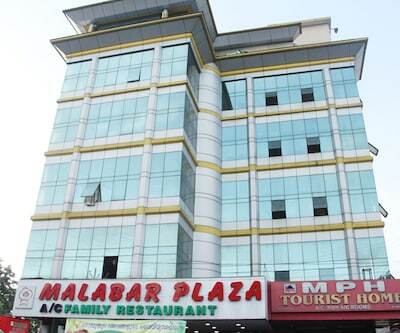 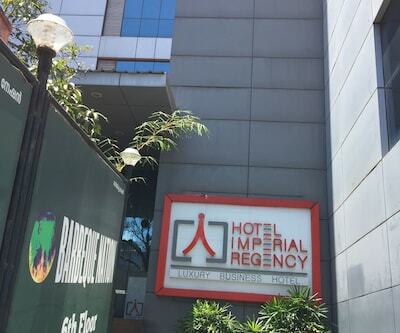 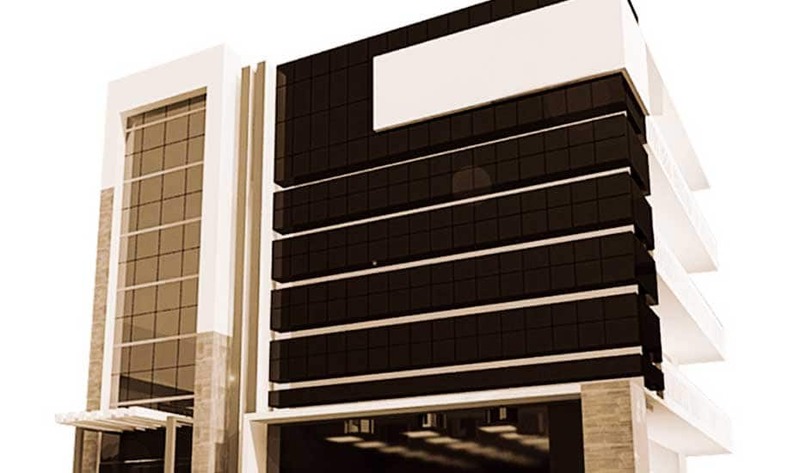 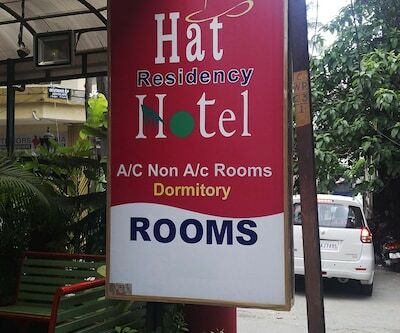 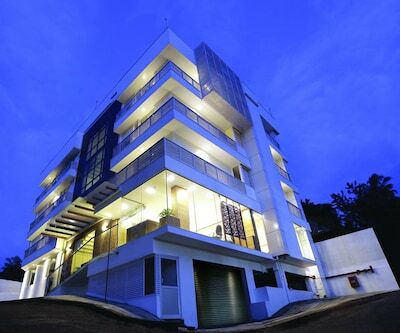 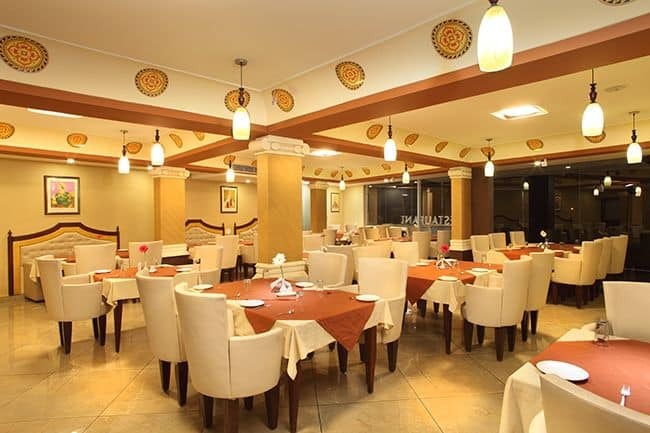 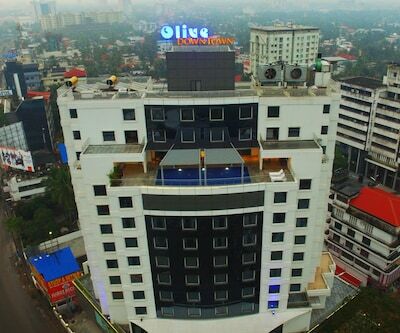 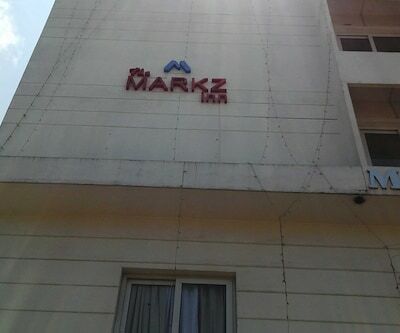 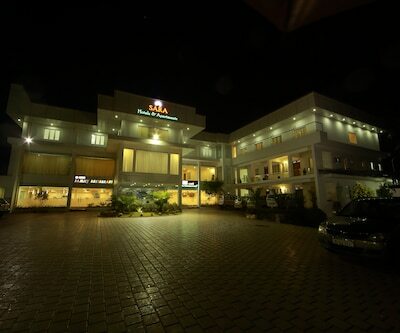 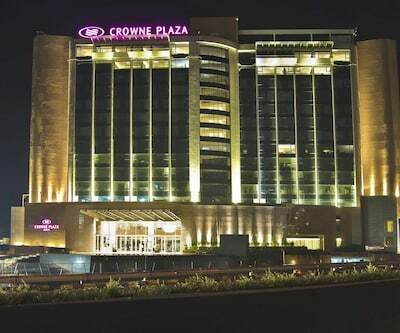 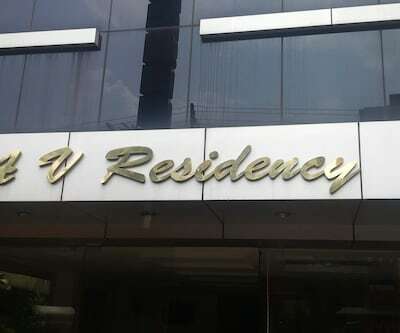 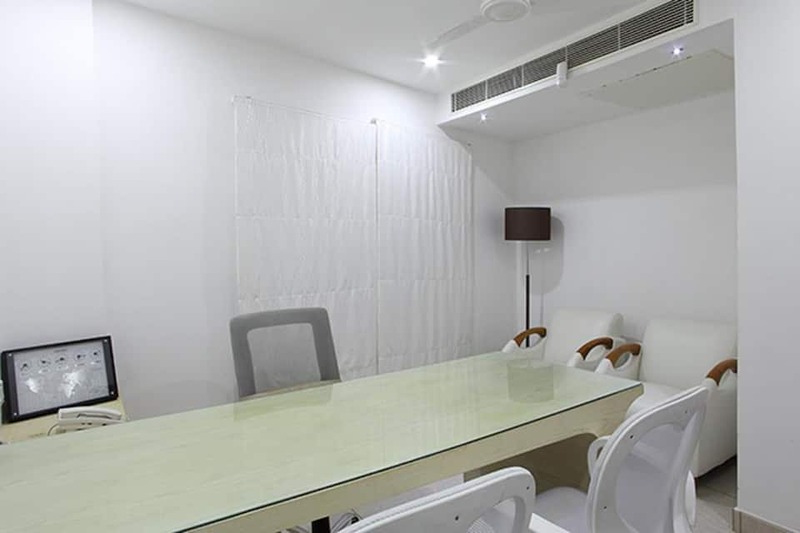 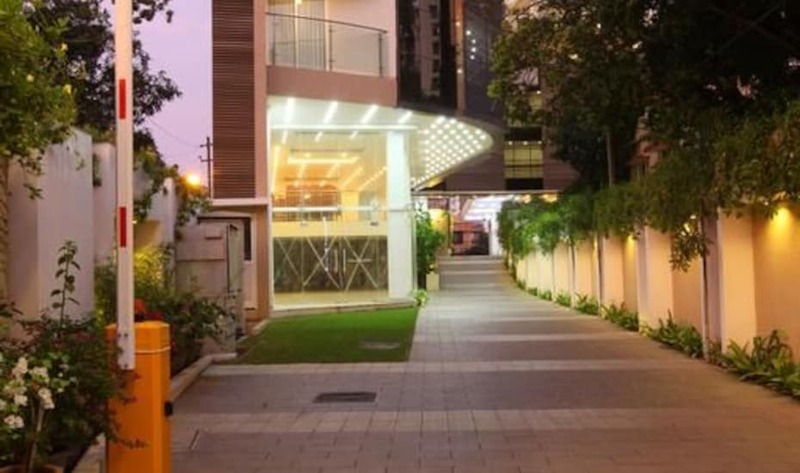 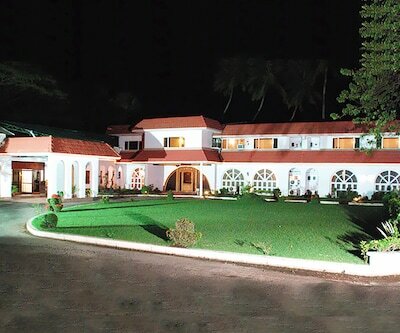 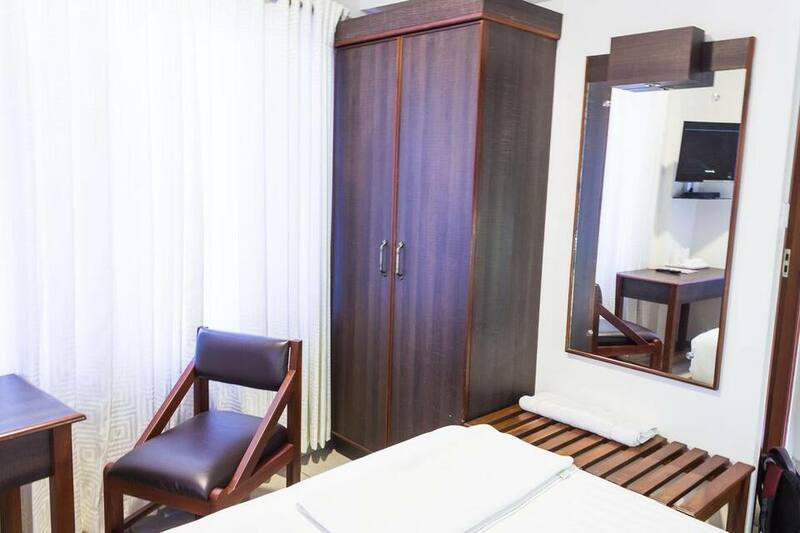 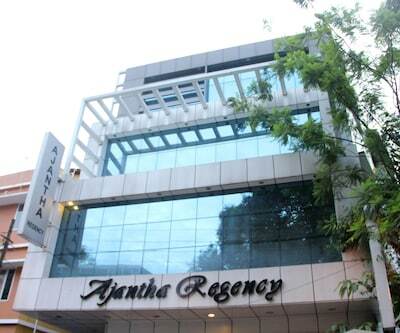 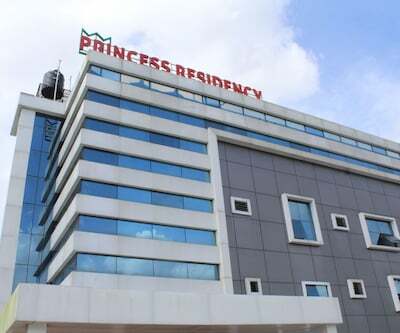 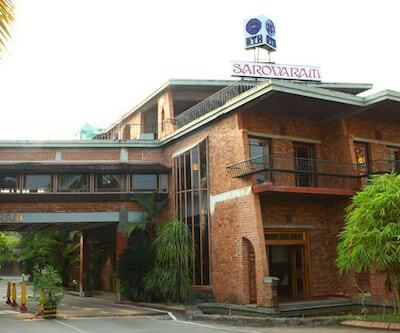 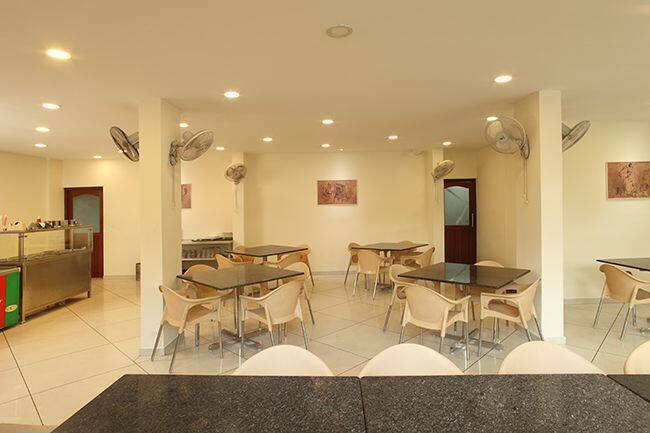 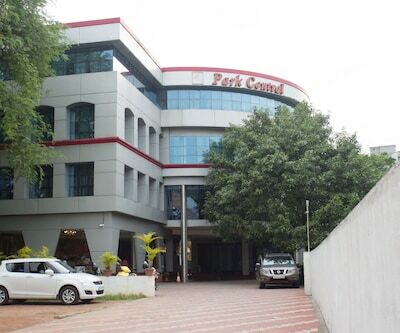 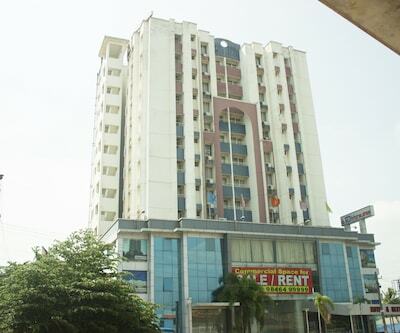 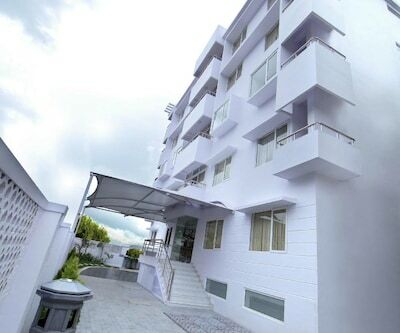 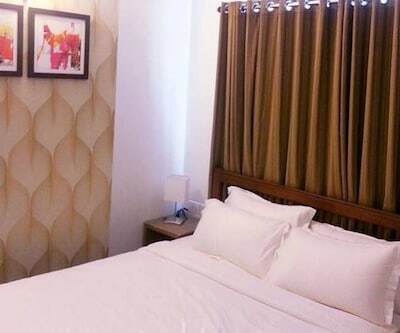 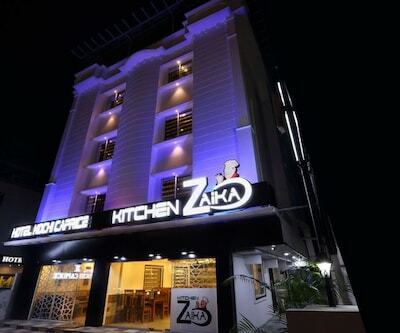 24-hour front desk for assistance, efficient laundry service, neat banquet facilities and in-house restaurant are available at this budget property. 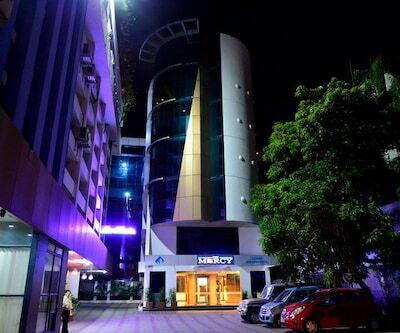 Complimentary parking of vehicles is also available here. 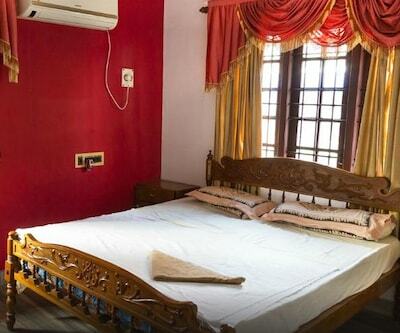 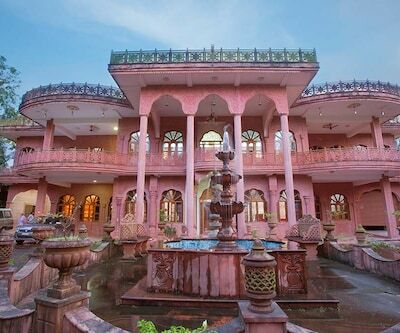 Guests are sure to enjoy their stay here.